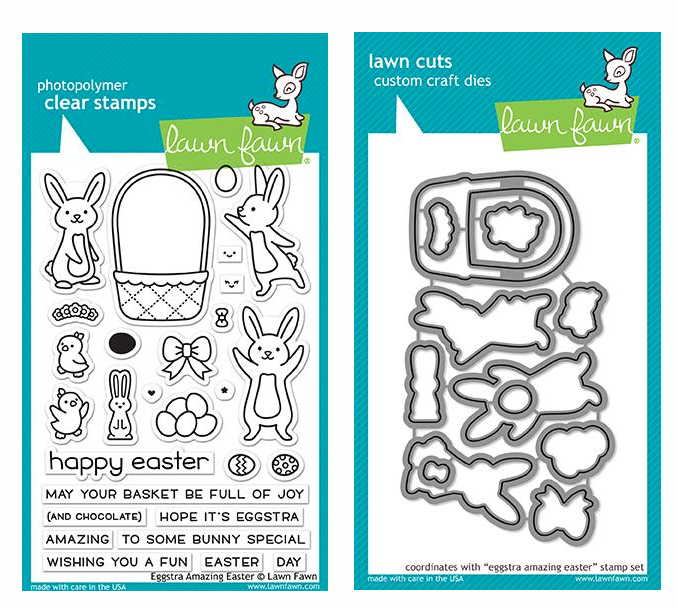 Lawn Fawn CRITTERS IN THE FOREST Clear Stamps at Simon Says STAMP! 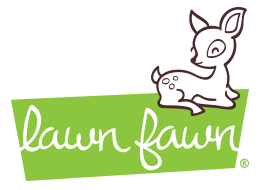 Success, Lawn Fawn CRITTERS IN THE FOREST Clear Stamps has been shared! Every day is a nice day for a walk in the woods! You’ll always have friends in the forest with this collection of 15 clear stamps.